Brooklyn Joe's is a neighborhood Italian restaurant and pizzeria, located in Milton, Canton, and most recently Dawsonville. 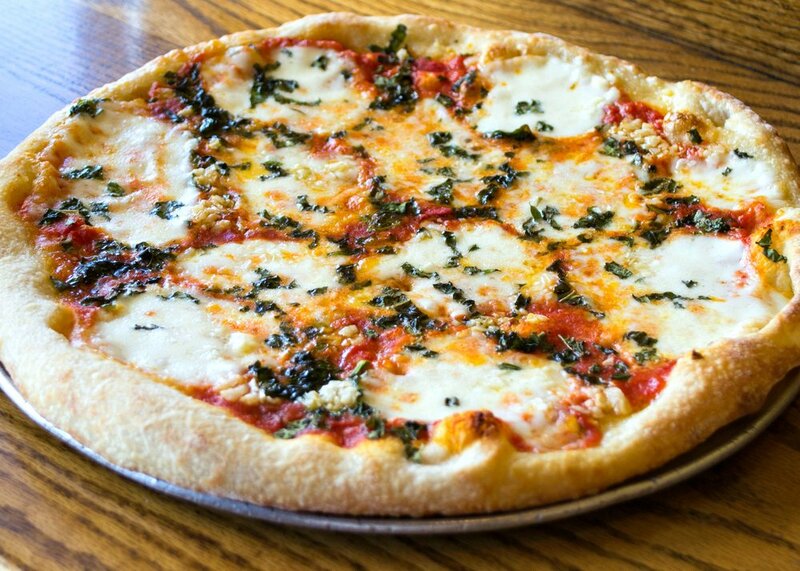 -Brooklyn Joe's was voted best pizza & Italian 5 years in a row! -We are a family friendly restaurant founded in 2007. -We pride ourselves on using only the highest quality meats, cheeses, and produce. -Brooklyn Joe's has daily specials and a variety of wine and beer to choose from. -Count on us to cater your next event! -The Alpharetta and Canton locations offer limited delivery. -We are also delighted to offer Gluten free options.